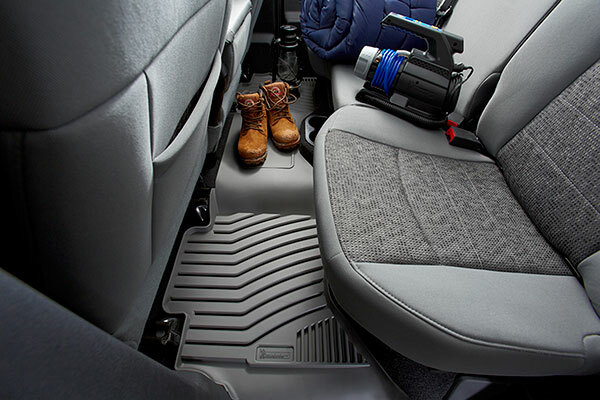 Spilt coffees, muddy shoes and sand-covered kids are no match for the complete coverage of Michelin EdgeLiner Floor Liners. 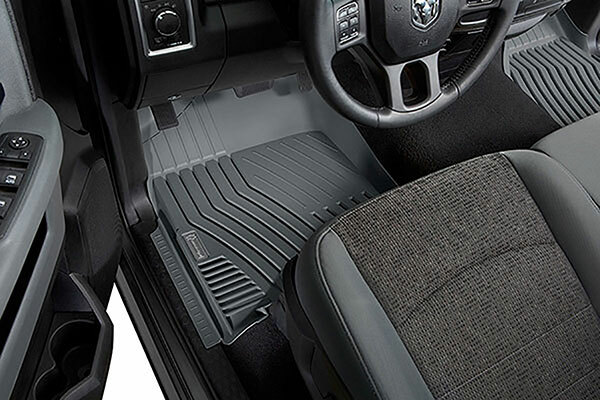 Using precise laser measurements for a perfect fit in your car, truck or SUV, these custom floor mats conform to every contour of your vehicle’s flooring. 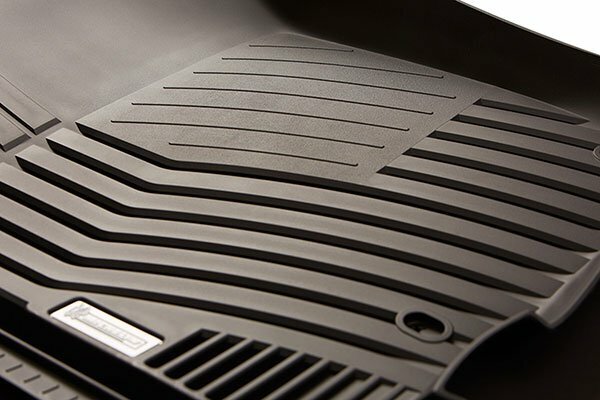 Michelin EdgeLiner Floor Mats are injection molded from eco-friendly resin for extreme wear-resistance and years of durable use. Designed with deep channels and raised containment walls, Michelin EdgeLiners trap even the worst messes safely away from your shoes, clothing and carpets. 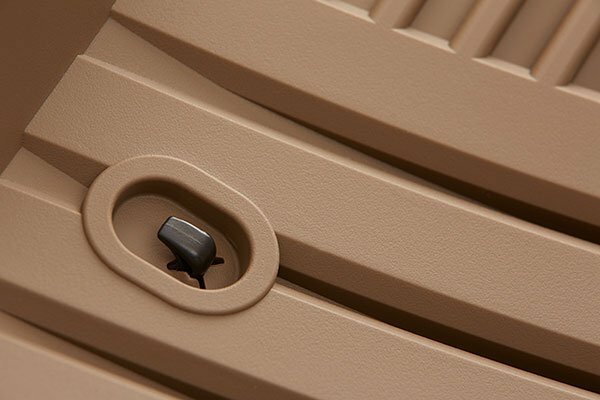 Available in several color options to match or accent your interior, all Michelin heavy-duty floor mats feature an anti-slip nib backing to keep them securely in place. 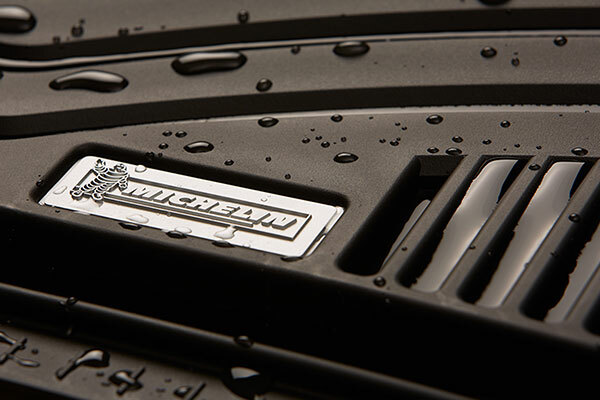 Michelin EdgeLiners are sold separately per row and carry a lifetime warranty. 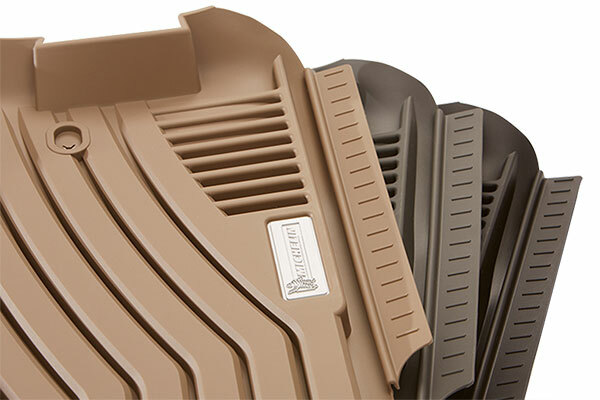 From my experience Weathertech is better. These mats do not lay down flat, maybe over time they will conform better but based on the price I expected better. 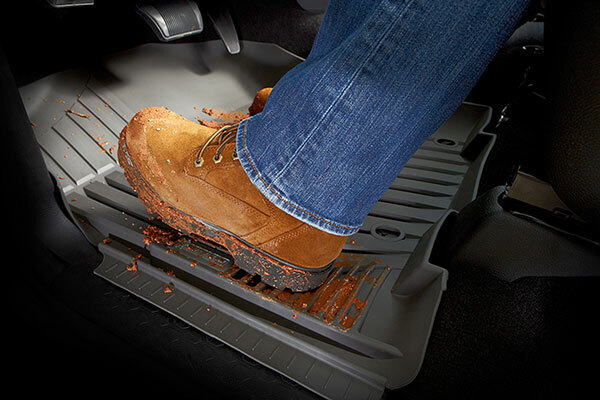 I bought these floor mats for my work truck. I do environmental construction and emergency spilll response. I deal with a lot of petroleum impacted soil. These floor mats keep the dirt from boots off the carpet. 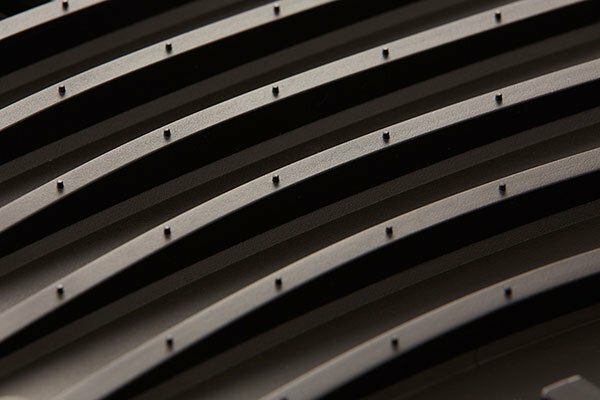 They are well constructed, fit great, easy to install, and look really good. 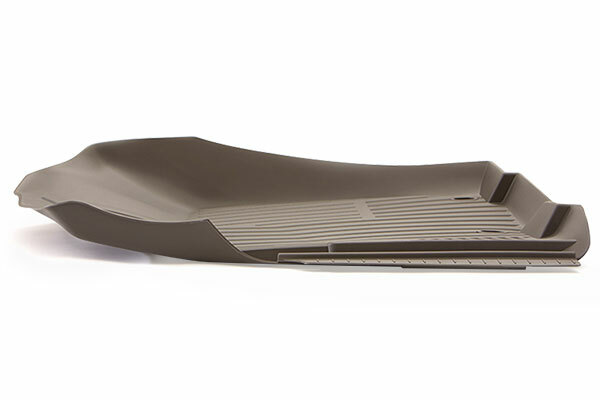 I would highly recommend these floor mats to anyone. 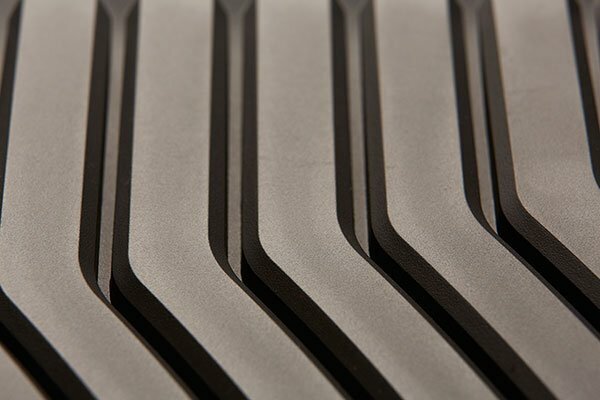 Reference # 762-953-907 © 2000-2019 AutoAnything, Inc.